Are you one of those people who procrastinates, or are you someone who is always planning ahead? Or do you fall somewhere in between? 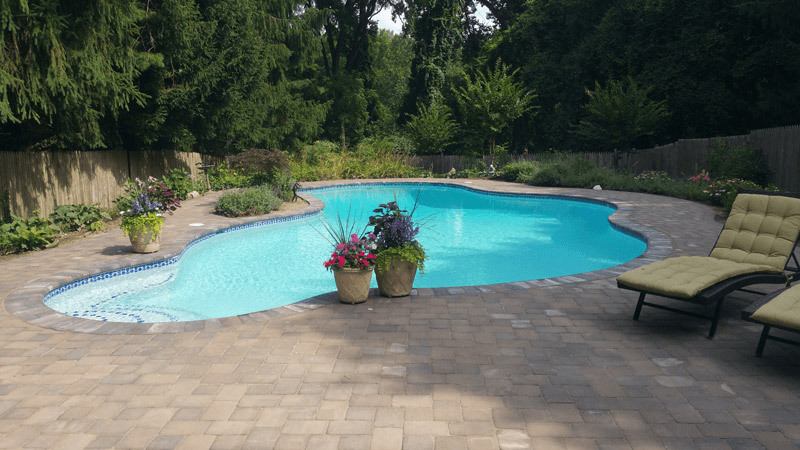 Did you know that when it comes to opening your inground pool for the season, you can actually save money by opening it early? You may not be thinking about lounging by the pool or swimming just yet, but pool installation and pool care companies are already swinging into high gear. Even if you don’t plan on using your pool until Memorial Day, you may want to consider opening your pool sooner rather than later. It can save you money in the long run. Over the winter, any winterizing chemicals you put in before closing your pool have been diluted by snow and rain. This means the chemicals are no longer effective. This gives algae a chance to grow, and grow fast. The more algae you have on the bottom and walls of your inground pool, the harder it is to remove. 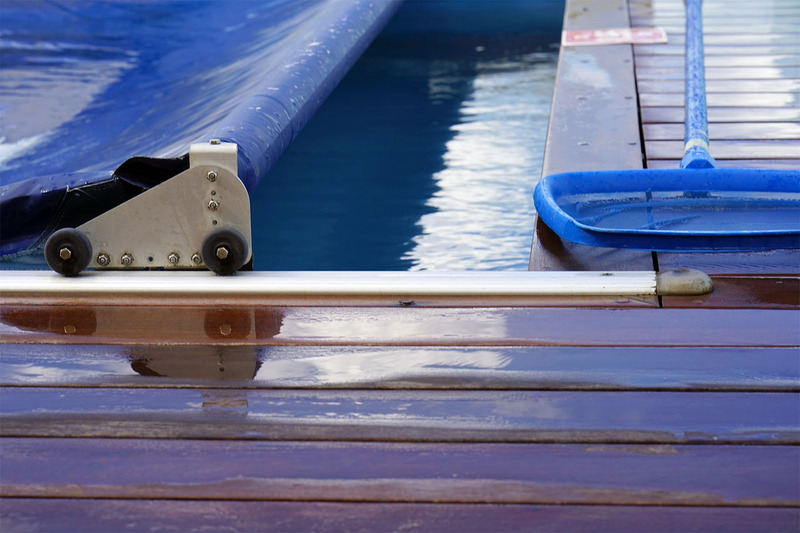 If you use a pool care company like Woodfield Outdoors to open your pool, you may want to schedule your pool opening service as soon as possible. That’s because with significant algae growth, it may take multiple visits over the course of 1-2 weeks to get your pool clean and ready to open. Why Run the Inground Pool System When the Pool Is Not In Use? Running the pool equipment in a clean pool is actually cheaper than continuously adding chemicals to fight algae. When the pool is not in use, instead of running the pump 24 hours a day, you can just run it 6 hours a day. And when it’s not in use, you don’t have to run the pool heater. And of course, you don’t have to add as much chlorine as you would if the pool was in use. Opening your pool early combats algae bloom and saves you money on chemicals. What if the Water Freezes? The chances of the water freezing in late March or early April in Maryland are pretty slim. 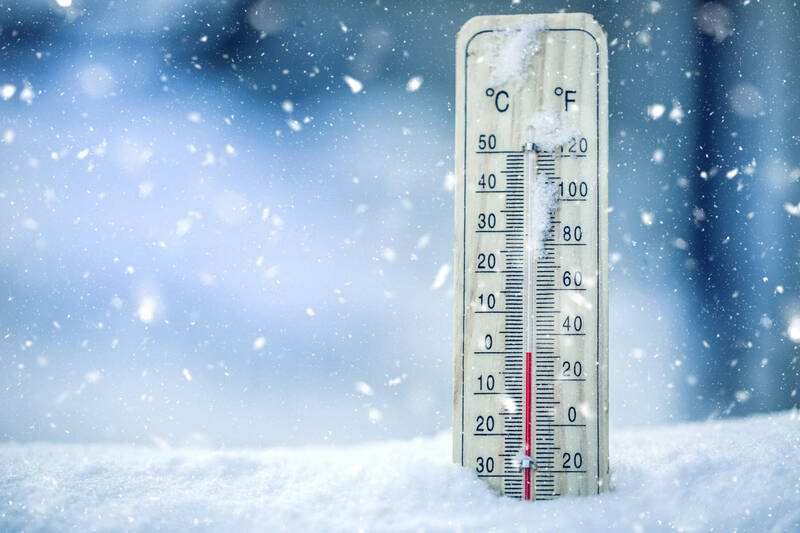 But in the event that the forecast is calling for freezing temperatures, you can set your pool pump to run continuously. Moving water is unlikely to freeze during a short cold snap. 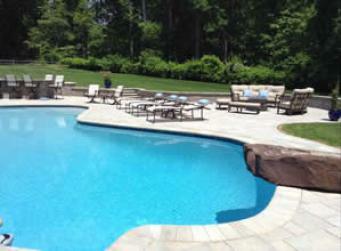 If you’re interested in saving money when it comes time to opening your inground pool, earlier is better. Of course the choice is up to you. But the longer you wait to open up your pool, the more algae you will likely have to deal with. And the longer you wait, the more difficulty you may have getting on the pool care company’s schedule.